What? 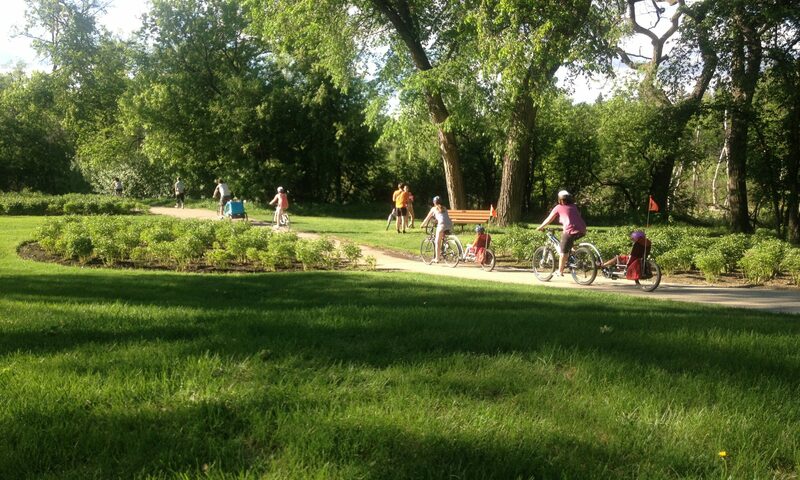 A community-oriented, family-friendly, educational bike ride between June and September 2018. 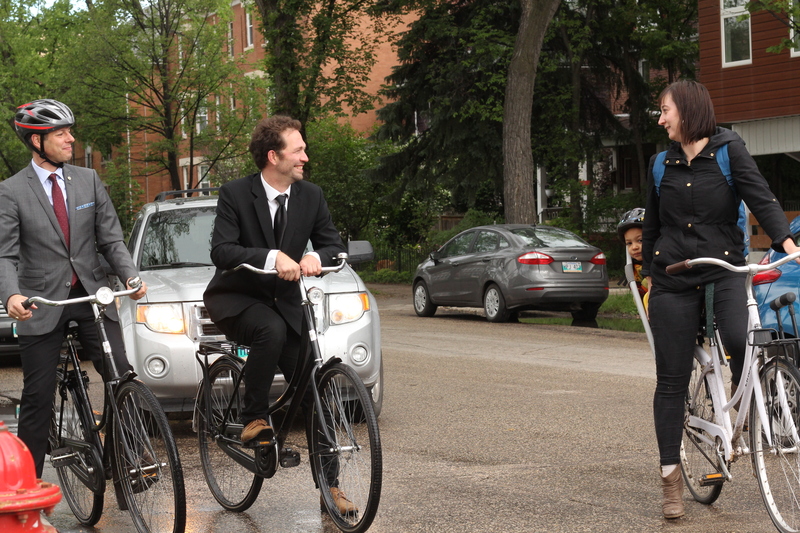 Our role: Canada Bikes will be contacting local MPs, to encourage them to start planning a date between June 1st and August 31st 2018 when a ride might be appropriate within their schedules, and will track all the ridings that have had one. We can also help get you started. 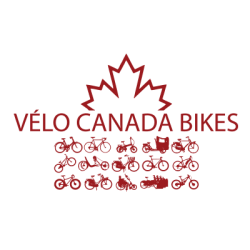 Just email communications@canadabikes.org for details.